Click on the map, or choose a region from the sidebar. Find a US distributor in any of the 50 states. 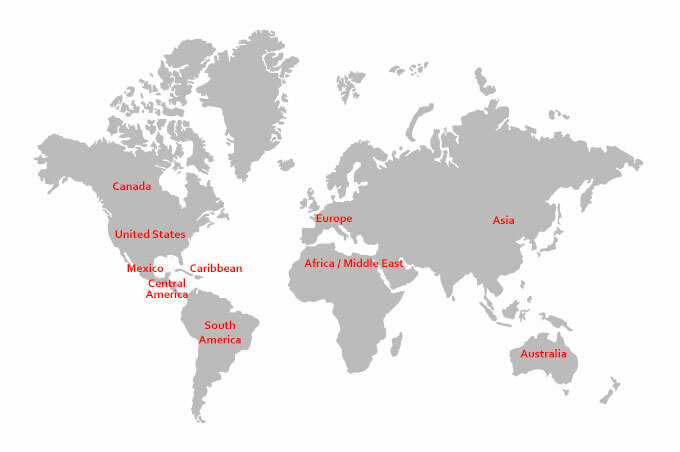 Explore our international dealers around the world.